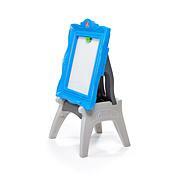 Cultivate the artist in your little "Picasso" with the step 2 Write Desk. 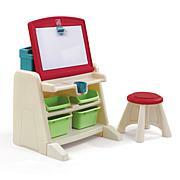 The large drawing area is perfect for your child, and the storage area is perfect for Mom when playtime is over. My great grandson loves it. Plenty of growing room left. Perfect! 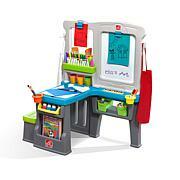 This little art desk is just what we needed for our lil up and coming artist. Our grandson sits at this for hours and draws and colors. Its perfect. 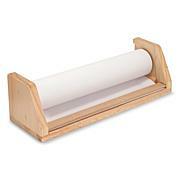 I know my two-year-old granddaughter will love this little art desk it will be great to keep all her art supplies in one place. Also, it was easy to assemble. 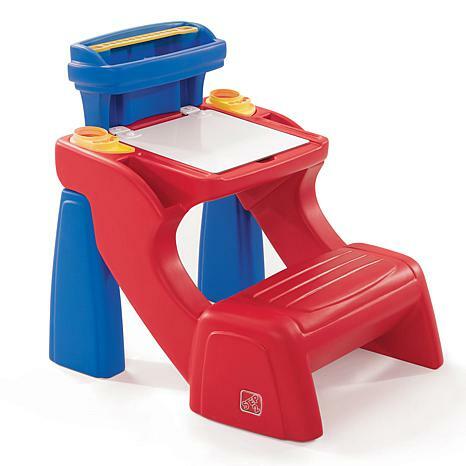 Nice little desk for my 1 yr old son who loves to scribble on everything so I got him his own little desk I haven't put it together yet cause I bought it for Christmas I always do my shopping early I hope it goes together well and has all the pieces. Grandbabies live and use it!